“I sent a few #CancelColbert tweets in solidarity, making it clear that racism (and ethnic insensitivity and Orientalism) is simply unacceptable. And I was most disheartened to receive several tweets and Facebook replies from black people defending the show. Though none of them used the word, the gist of many of the replies was to explain to me that the tweet was part of a satire — a satire meant to critique racism — and as such, the show shouldn’t be canceled, because Asian Americans were just being hypersensitive and overreacting to something designed actually to help. “When the powerful condemn the medium of a marginalised messenger, it is the messenger they are truly after. Most recognise that in authoritarian regimes, the demonisation of social media is a transparent play for power. 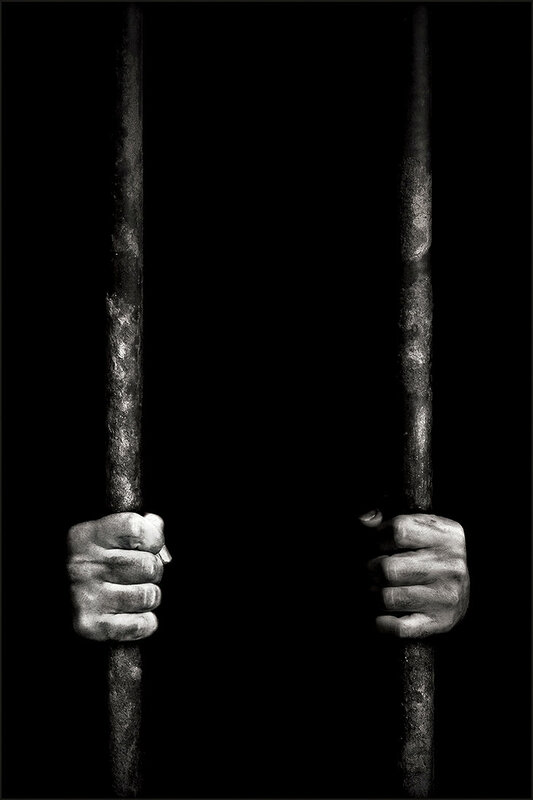 Few who see themselves as advocates for justice support the condemnation of those who use it to fight for their rights. In honor of the #stopblamingwhitewomenweneedunity hashtag (started via this Huffington Post article penned by the delightfully clueless Adele Wilde-Blavatsky) I’ve decided to put together a top ten honoring the many interesting methods white feminists employed this year to promote unity between themselves and feminists of color. From refusing to defend feminists of color against attacks from the patriarchy (or from other white feminists for that matter), to deriding feminists of color for not being feminist enough, to blaming feminists of color’s oppressions on their own cultures (instead of, you know, patriarchy) white feminists sure have a funny way of expressing their desire for unity with feminists of color. “A lot of the time I feel like my skin color is like my personal prison, something that I have no control over, for I am judged just because of the way I look. Where Have All The Black Professors Gone? A new documentary, Absent From The Academy, on the status of black scholars in the UK. Alongside Paul Gilroy, Adam Elliott-Cooper, Denise Noble and others, it features our own Robbie Shilliam. The problem is simple enough: why are only 85 Professors in the UK – that’s 0.4% of the total – black? The official statistics show that only 1.4% of all academic staff are black or black British, whether African or Caribbean, compared to 4.5% of manual staff and around 3% of the general population (those, alongside assorted “mixed” and “other” are the categories available for contemporary biopolitics).